Roots Data Recovery is one of most trusted & renowned name in the data recovery industry having specialized team of data recovery experts that can recover all data from your crashed/damages and formatted Mac OS X unrecoverable data for you from any Apple Mac Computer/Laptop. Recovering data from a Mac/Apple computer is not like a traditional PC data recovery practices, where anyone can use ordinary Data recovery software or simply try reboot option to restore lost data. Mac book and Mac Pro are premium and impressive products from Apple, they hardly fail. But unfortunately if any of these Mac/Apple products fails or is unable to show important data, then it might not be easy to recover data from these premium products. You need to take help of professionally trained data recovery experts to recover data from your prized Apple computer/laptop. Apple invests a lot in designing best combination of hardware & software technology to create a Mac book/Mac Pro. 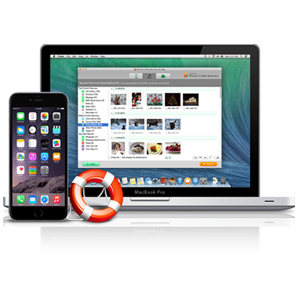 Recovering data from these premium laptops/desktops requires special skills and best technology; which a professional Mac Data Recovery service provider like Roots data recovery can provide. 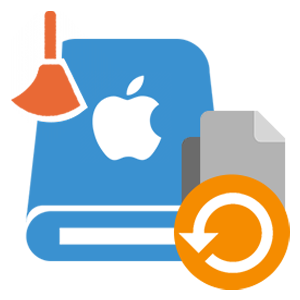 Roots data recovery has been recovering data from last 22 years and we've created our own in house software and technology for recovering data from Apple/Mac products. Our skilled and trained data recovery experts are equipped with best data recovery techniques and technology & have in house Class 100 clean room labs so that your data is recovered timely and most importantly securely. We are an ISO 9001:2008 certified data recovery company, we take special precaution to ensure that your data is safe and secure with us. Graphic file recovery – All kind of data including Photos, Address book, Movies, Music, Database files etc.